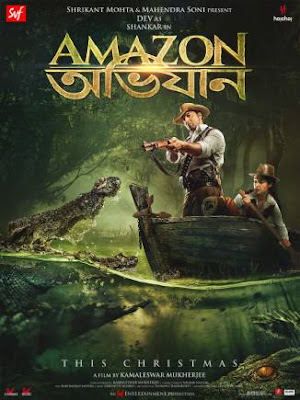 Bengali film Amazon Obhijaan is all set to break many records in Bengali film industry as well as in Indian Film industry. This film has been shot in the Amazon forest and the budget is Rs 20 crores. Film Amazon Obhijaan may be a trend setter for Bengali films. “We have packed in everything that Bengali movies haven’t seen before. From extensive use of VFX, to shoot at exotic locations and a whopping budget. Amazon Obijaan is breaking stereotypes associated with Tollywood films,” said Mahendra Soni, co-founder and director at SVF. The first film in the franchisee, Chander Pahar also introduced new concepts in Bengali film industry Film Chander Pahar was released in 2013 and the film was shot in South Africa. Recently a 320-feet long and 190-feet wide poster of Amazon Obhijaan was unveiled at the Mohun Bagan football ground in Kolkata. Film Amazon Obhijaan is also coming up with a graphic novel with the entire story line of the film. The film stars Tollywood hero Dev in the lead and is directed by Kamaleshwar Mukherjee. 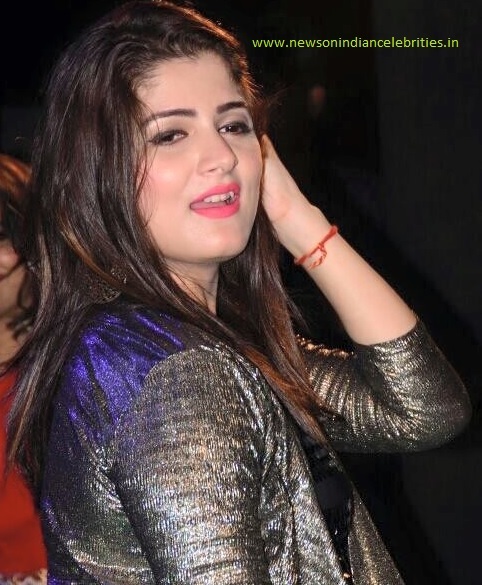 Laboni Sarkar will be seen playing the role of Dev's mother in the film. Film Amazon Obhijaan will be released on 22 December 2017.